Jon Moore grew up in the Kansas City, Missouri area where he earned his Eagle Scout badge, and graduated as valedictorian of his high school class of 600. He attended college at Northwestern University outside of Chicago, where he first met his now-wife, Laura – although he didn’t know it at the time. Following college, Jon got accepted to Georgetown University Law School, but elected to defer his acceptance for a year. During that year, Jon returned to his hometown where he taught English and Debate at a local high school. Jon continued to pursue his interest in teaching while at law school, by teaching a practical law class to students at an inner-city high school in Washington, DC. It was also during his law school years that his path crossed again with his wife, Laura, who also resided in Washington, DC, at the same time while completing her Masters degree in Broadcast Journalism. Following his graduation from law school, Jon turned down a job offer from a large law firm in San Francisco to move to Springfield, Missouri, to be with Laura, who at that time worked as a reporter for a local television station. During that time, Jon worked at a small law firm in Springfield which specialized in a nationwide practice involving automotive crashworthiness. This experience led Jon to realize the joys of working for a small law firm, and working for individuals rather than corporations or insurance companies. Jon and Laura moved to Charlotte in 2002 when Laura accepted a reporting position at a local television station. 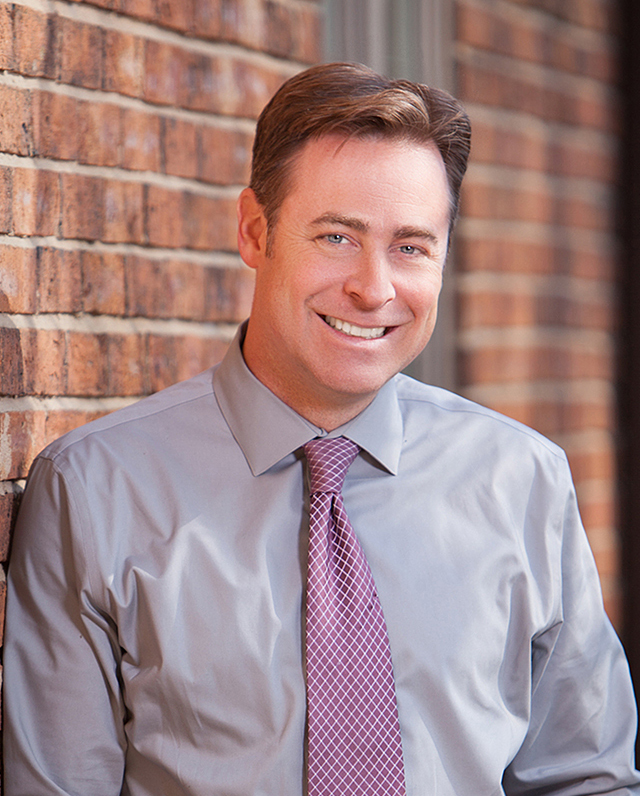 At that time Jon began working for The Law Offices of R. Kent Brown as an Associate Attorney. Laura now works in marketing, and both have their hands full with the joys of raising two young children. 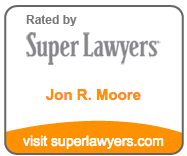 Jon was named as a Rising Star by North Carolina Super Lawyers® magazine in each year from 2012 through 2016 in the field of Personal Injury, making him the only Charlotte lawyer to be named on this list for each of those years. Jon was later named as a Super Lawyer in 2017 and 2018. Jon is also AV-rated by Martindale Hubbell. Jon was further honored to be named to U.S. News & World Report’s Best Lawyers® list for 2015 and 2016 for his workers’ compensation practice. In each year from 2014 through 2016, Jon was also recognized by the American Institute of Personal Injury Attorneys™ as one of the 10 Best Lawyers under 40 in North Carolina for Client Satisfaction. Jon is on the Amicus Curiae committee for the North Carolina Advocates for Justice, where he has assisted other attorneys by writing multiple briefs to the Court of Appeals and Supreme Court on issues affecting all North Carolinians. In his spare time, Jon likes to read, hike, run and play the piano. U.S. News & World Report’s Best Lawyers® – Worker’s Compensation, 2015, 2016.